In fact, check out this tasty recipe that packs in 30 grams of protein. All you need is a coffee mug to cook this simple breakfast. It’s sure to warm you up on a crisp, fall morning. Plus, it will help keep you full and focused! 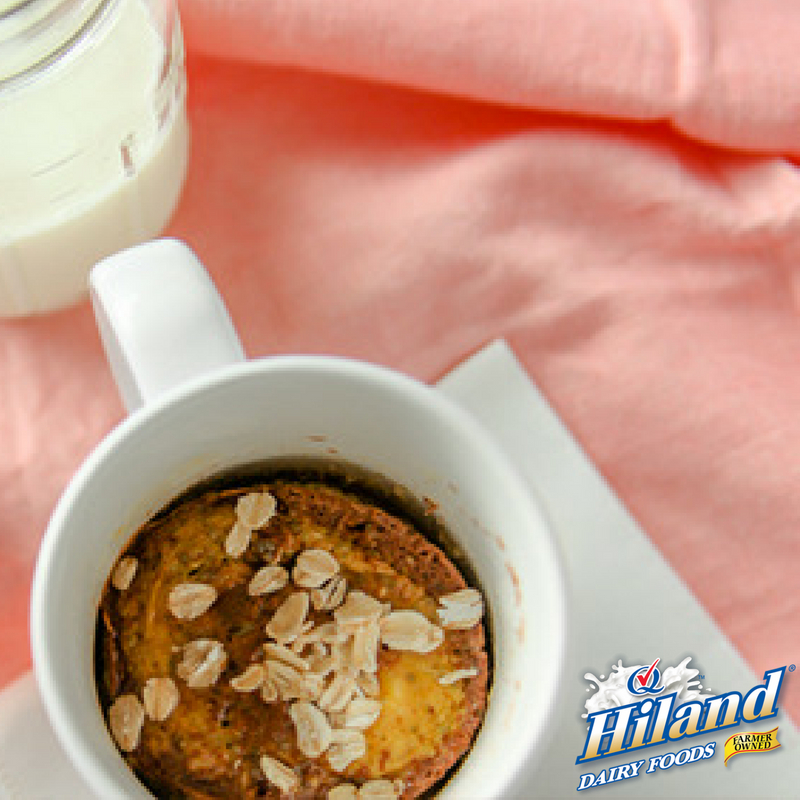 Combine eggs, oats, 1/3 cup milk, canned pumpkin, chia seeds, cinnamon and salt in a microwave-safe mug. Microwave at 50% power for about 4 minutes, checking center to see that all egg is cooked through. Serve with an 8-ounce glass of milk and an optional drizzle of maple syrup.